LADY GAGA is a Grammy Award-winning pop star who has sold millions of records and touched countless fans, and she’s barely just begun her career. 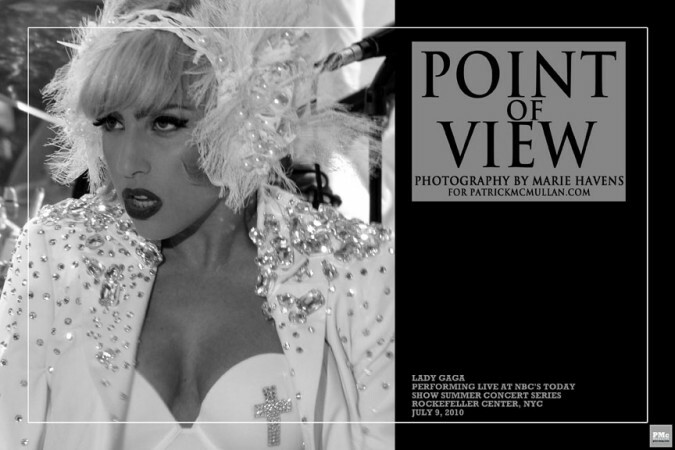 Her new album Born This Way will be released May 23rd, 2011. It’s first single, the title track, was released this week, and performed at the Grammy’s this past weekend, where she emerged from a womb (created by designer Hussein Chalayan) and, as usual, wowed the crowd. She may still only be in the beginnings of her career, but Gaga is already an icon in music and fashion and will unquestionably be a force to be reckoned with in the decades to come.